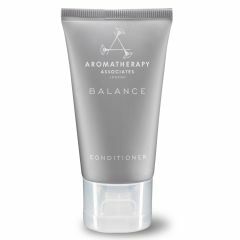 The Aromatherapy Associates Hotelier Collection is specifically developed for hotel room amenities. 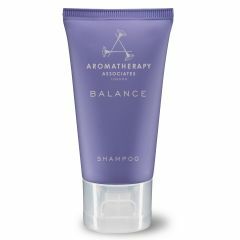 These smaller size body and hair products will allow you to enjoy the benefits of a spa treatment wherever you are. 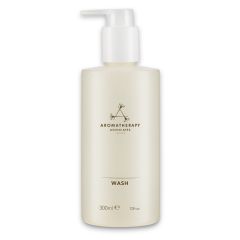 A gentle, mild shampoo with ylang ylang, geranium and rosemary essential oils. Refresh hands and body with delicate aromas of our pure blend essential oils. A nourishing conditioner for smooth, glossy hair. 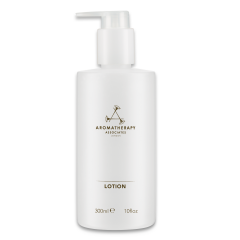 Wrap skin in the comforting aromas of Vanilla and Ylang Ylang essential oils. A light, non-greasy moisturizer that feeds and conditions your skin. 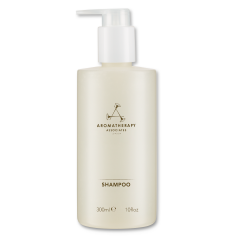 Cleanse hair with the irresisitible essential oil blend in our gentle shampoo. 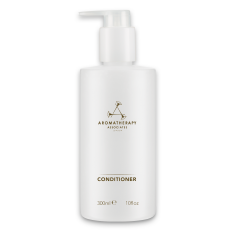 Nourish hair with the essential oils in this lustre restoring conditioner.